Clare holds the Certificate in Financial Planning and is currently studying towards the Diploma. She has worked in financial services since 2000, specialising in Employee Benefits over the past 8 years. 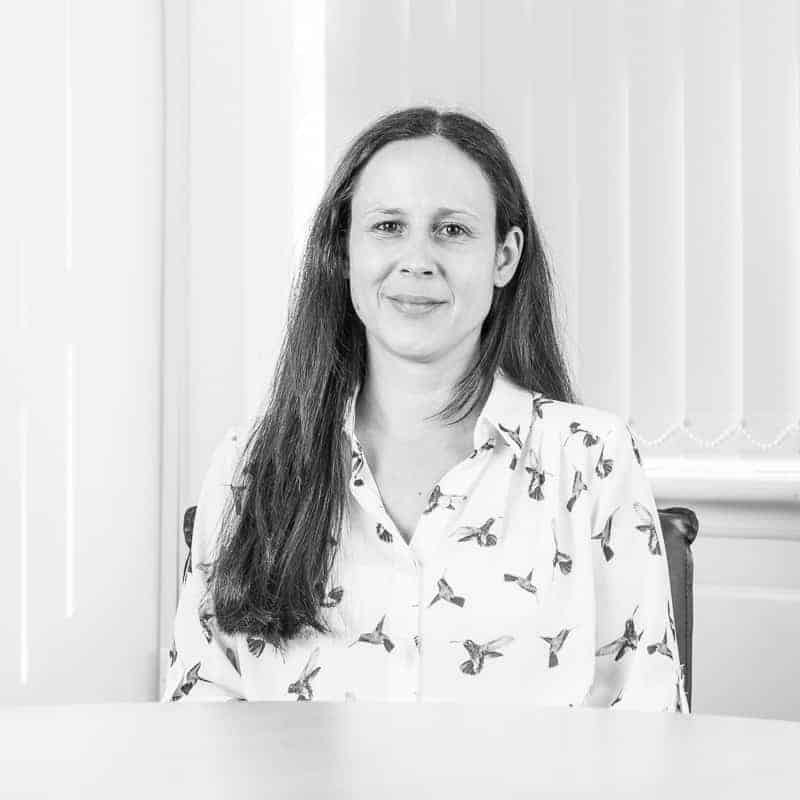 Clare joined Wingate in 2003 after spending 2 years at an Insurance Company and then holding various roles within a firm of Financial Advisers. Clare has recently moved into a new role as Business Support Manager. She has overall responsibility for the Employee Benefits Team and the support teams working with the advisers across the Wingate Group. Clare lives in Surrey with her husband and two children and enjoys socialising with friends and family.